Former RNG Coach, Heart, Joins LPL's EDG as Head Coach: "Both EDG and I wanted to move in the same direction." 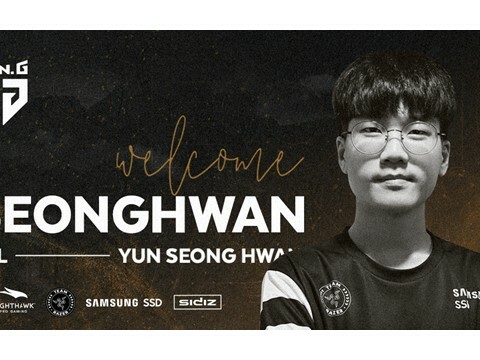 Heart will coach for EDward Gaming in 2019. On the 6th of December, EDward Gaming announced that coach Heart has officially joined their ranks. Heart will be EDG's new head coach. "RNG is a great team," Heart told Inven Global. "I learned a lot through my experience as a coach there. I was very happy." Heart then continued stating why he joined EDG. "To accomplish my personal goals, I left RNG," he said. "I felt that EDG and I shared something in common; we both wanted to move in the same direction. After having thoroughly talked to them, I decided to join." Heart then added that he'll need a lot of time to meet EDG's needs. "It'll take some time for me to fulfill 100% of what they asked from me." 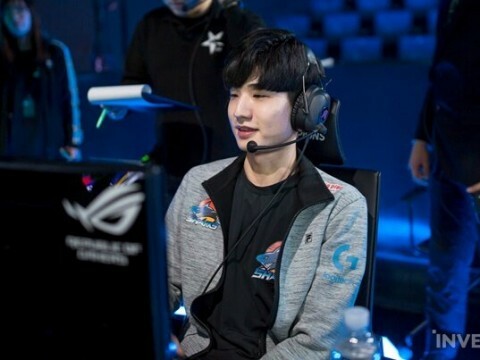 As a former support player for Samsung Blue, Heart entered the LPL scene in 2014 as a player for Vici Gaming. Then, in December of 2015, Heart made a transition from player to coach, beginning his new-found career in LGD Gaming. He stayed with LGD until 2017, before he found his place in Royal Never Give Up. 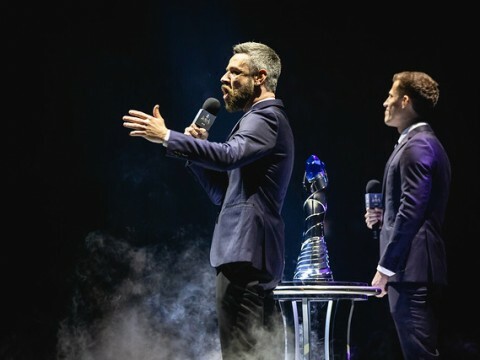 It was in 2018 where Heart made his legendary run as a coach. 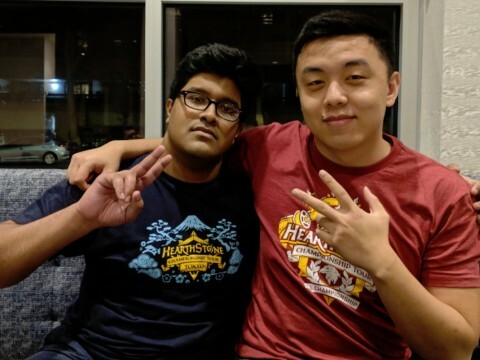 Alongside head coach Kezman, Heart and the RNG roster took over the domestic and international scene, putting an end to the Korean dominance. RNG won both the LPL Spring and Summer Playoffs; the team then took down Kingzone DragonX at the 2018 Mid-Season Invitational, claiming the 2nd MSI trophy for China. 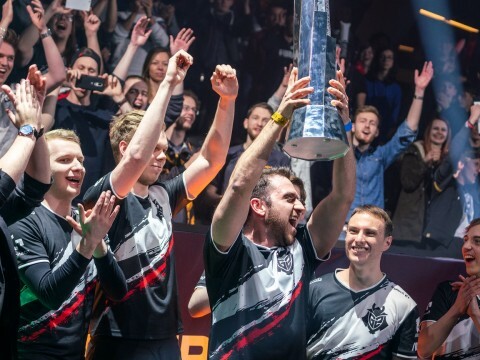 Also taking into account their Demacia Cup title and victory against the Koreans during the Rift Rivals, there was no doubt that at one point, RNG was the best team in the world. On the other hand, EDG is a team that has always held promising players who are very mechanically skilled but often fell short in tournaments. 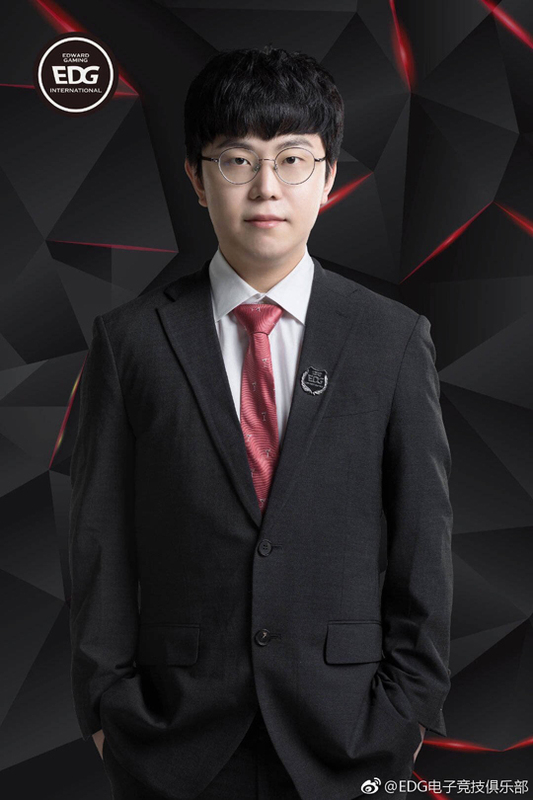 With Heart's experience of coaching a team who won almost all of their tournaments in 2018, he may just be the head coach that EDG needs to push that extra mile. 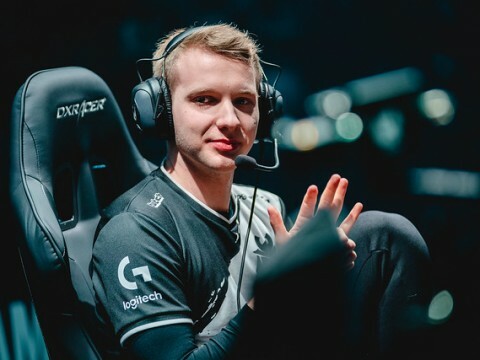 I'm sad Heart left RNG, but, if he's the ingredient that EDG need to become a more successful team internationally, then, I'll be very happy for that, players like iBoy need to show their skill at the very top of the competition, just like the 5 members of Invictus Gaming did and also, all the players from Royal Never Give Up did (only Able didn't have the chance, although, he's still gaining experience) before this year.